Hey there friends!! Just about everywhere you look on the internet and social media, people are cleaning up and cleaning out. 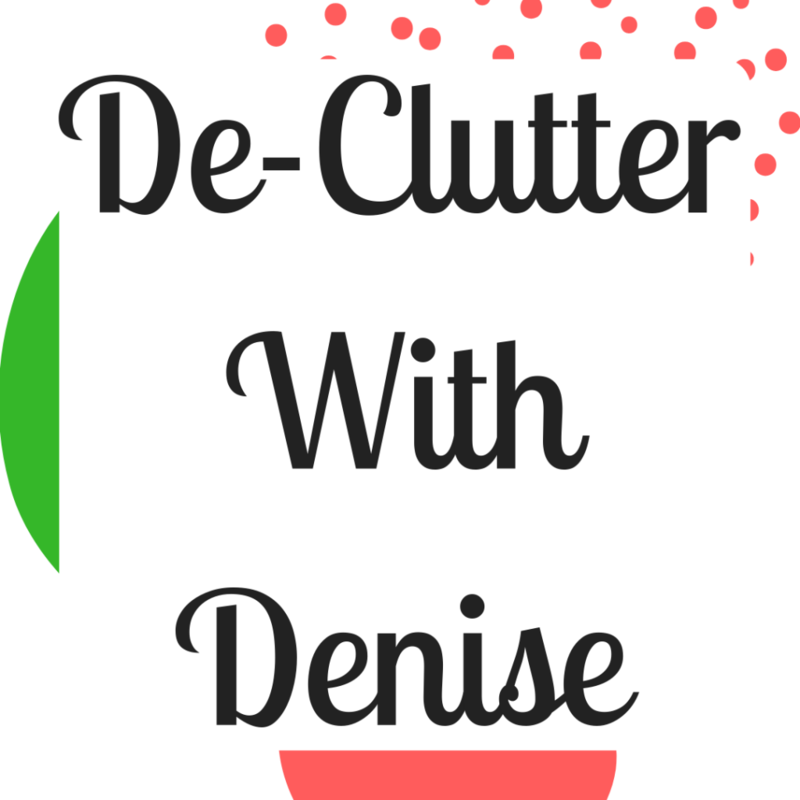 De-cluttering, purging, organizing, all the things! And, man oh man do I love it! I don’t know what it is about the first of the year that makes people go crazy with the STUFF in their house! HAHA! Maybe it’s the extra decor we have around for a month before Christmas. Maybe it’s all the things (gifts) that come into our home at Christmas. Maybe it’s just the idea of a new year and a need for a new start. No matter what the reason, have you caught the bug?? A new year! Each year I’m amazed at how much faster the time passes. I guess maybe that’s part of getting older. 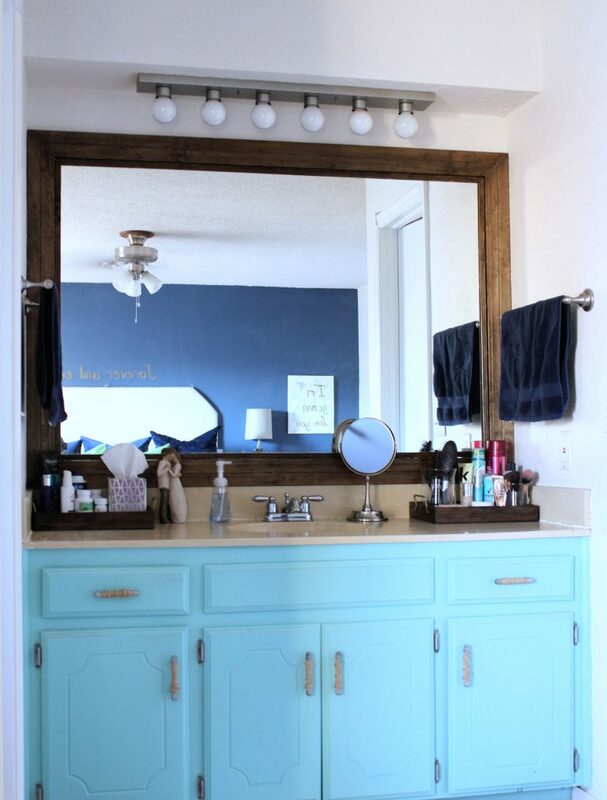 😆 A few months ago one of my favorite instagrammers, Holly from ourfauxfarmhouse, was talking about how she and her hubby sometimes only finish most projects 95%, and I totally relate! 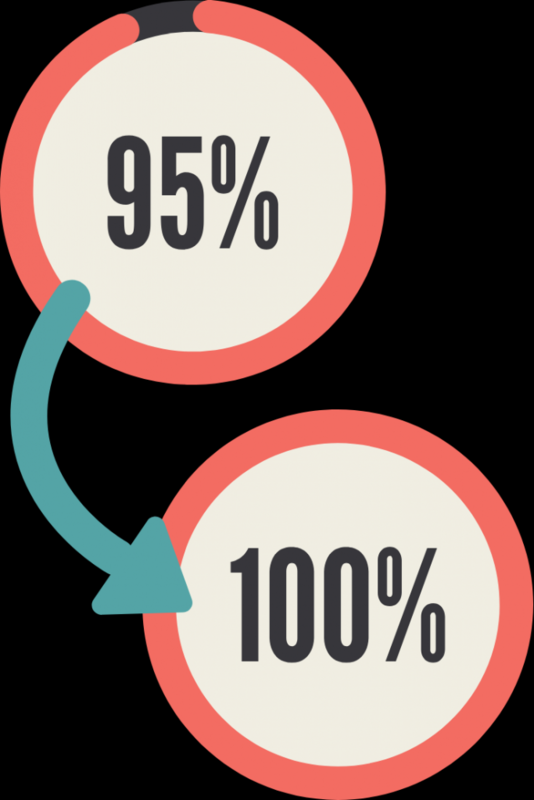 So, my #1 goal for 2019 is to move from 95% done to 100% done in every room! I don’t know about you but I am so excited that this day is finally here!! It has been so hard to not share more peeks with you over the last couple of weeks. So many things that I’m loving that I just wanted to show you, but I knew I needed to wait and keep you in suspense for this day!! But, now that we are finally here, I’m going to let the pictures do most of the talking, because there’s a lot of them and because, let’s be honest, that’s what you’re really interested in anyway!! HA! If you’ve missed any of the weekly updates then you might want to go back and check those out. WEEK FIVE!! 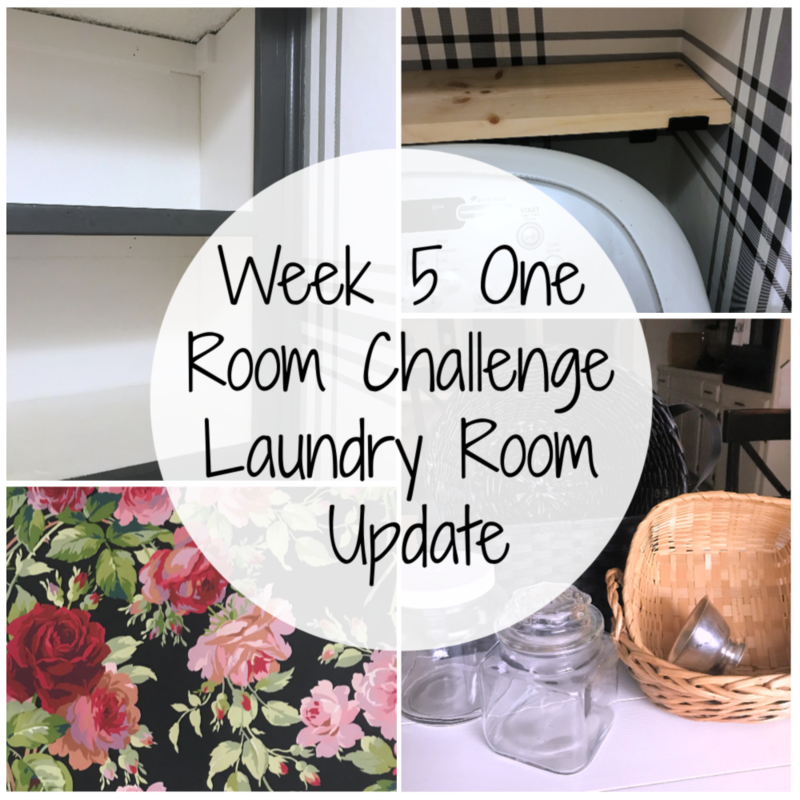 It’s time for another One Room Challenge progress update! It’s funny that last week I said I felt like I was in a good place, because about a day later I started to panic. I kept thinking that what I had left to do wasn’t going to take too long, but of course everything took a little more time than I thought it might. However, today I’m happy to again state that I’m feeling good about the progress!! If you need to catch up check out these posts.